When you walk through our doors, our clean and peaceful waiting room will put you at ease. As you wait for your name to be called, or wait while a family member is treated, we invite you to peruse a magazine, watch some TV, or surf the Internet and catch up on business using our free WiFi access. Our treatment rooms are just as comfortable as our waiting area. Our treatment rooms are equipped with TVs and panoramic windows so you’ll have something pleasant to focus on during your treatment. We are especially sensitive to the needs of children, and spend extra time putting them at ease. We want kids to leave with a positive impression of what it means to visit the dentist. In terms of treatment, you can expect us always to take a conservative approach to your care. We will never try “up-sell” services and convince you to undergo treatments that you do not need. 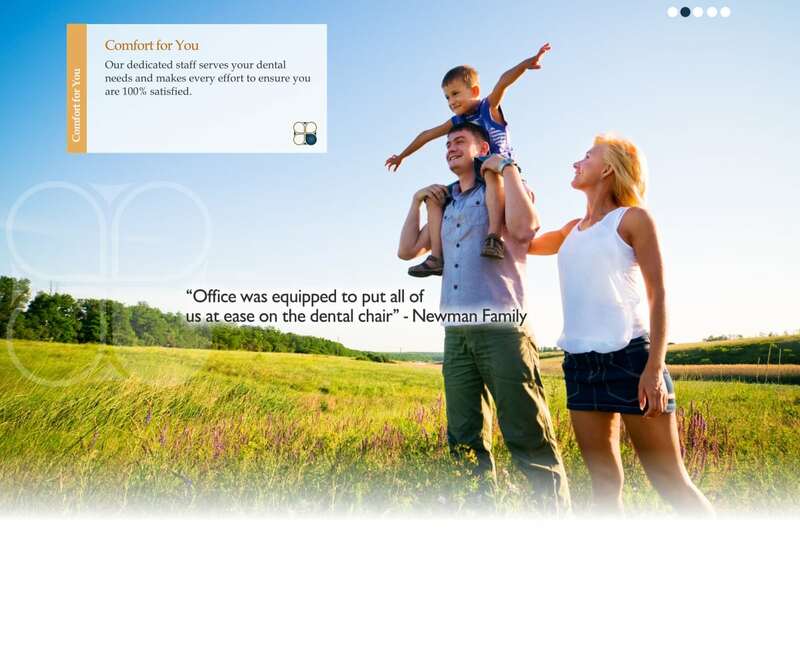 You will be 100% satisfied with the quality of dental care that you receive at Pecan Tree Dental.